Moving your HR solution to the cloud could be simpler than you think. The right partners can make such an implementation relatively easy — and it can yield quick results. “The usability is just so simple … it’s really a very, very exciting outcome,” Corning’s Christy Pambianchi said of the company’s new SAP SuccessFactors cloud-based HR platform. Business cases for these new HR technologies include helping users identify, engage and hire the best job candidates, according to Bloomberg BNA this month. And HR Technologist noted that cloud-based HR systems could also increase agility, enable deeper insights, enhance security and more. Plus cloud solutions let someone else handle your upgrades — a lot more frequently than you would on premise — as one happy HR cloud user recently noted. The Corning, NY-based glass and ceramics manufacturer moved to the cloud from an on-premise solution that handled all HR capabilities across the globe, including employee data management, recruiting, succession planning and much more, according to Pambianchi. Launching into the cloud, Corning took as much as it could from out-of-the-box SAP SuccessFactors solutions. But Corning’s big-bang international go-live was no small feat. The company is growing to 50,000 employees, and operating 70 manufacturing facilities around the world — in 11 languages. 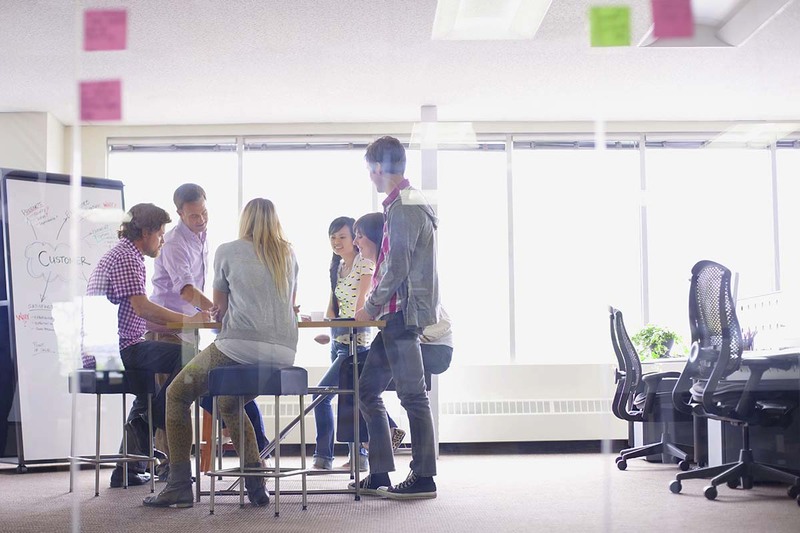 Corning relied on experts from SAP SuccessFactors and IBM Global Business Services to implement a cloud-based HR solution to meet its current and future needs, which included cutting-edge human capital management and worldwide support for a massive role out. Corning’s previous HR solution had been in place since 2010, which followed a lengthy global expansion, according to Pambianchi. But the company soon realized that this on-premise solution was not meeting current competitive needs — and would not meet future needs, such as a cutting-edge human capital management or worldwide support for a massive role out. “This could not be a, ‘Let’s do the U.S. first, and then take it around the world’ — we had to go and look at global capability,” Pambianchi said. 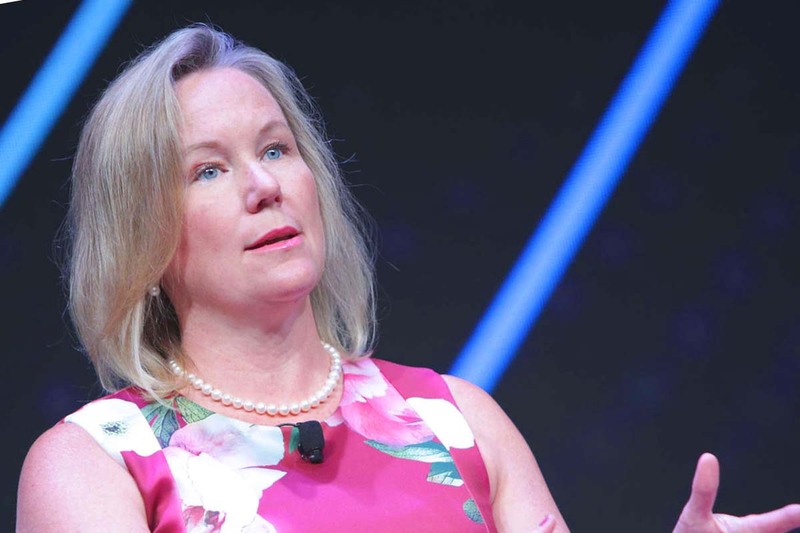 SuccessFactors offered all of those capabilities, and Corning went live with its HR cloud platform in the summer of 2017 — eight weeks prior Pambiachi’s appearance at SuccessConnect. “We’re probably the happiest people here because we’re live,” Pambianchi said. Corning conducted a soft launch of its webpage, and more than 60 percent of the workforce accessed HR services within the first four weeks — before any worldwide training — according to Pambianchi. And in the first month, the site enjoyed about 125,00 hits on career overview information, and about 20,000 candidates applied for jobs. Cloud-based HR systems can help organizations engage the best job candidates, increase agility, enhance security and more.